Dreams Life & Wellness Center is as proud as it is enthusiastic that it’s Founder and Director Erik Swenson is sharing this program that will empower every person who attends to literally achieve whatever it is they desire in their lives- to truly live the life of their Dreams! 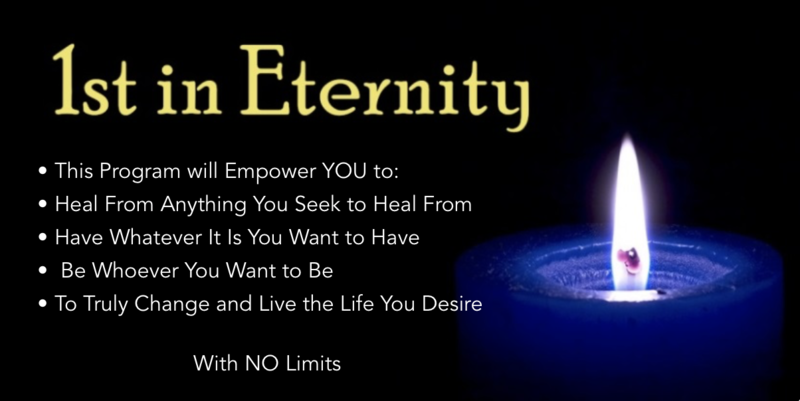 Erik has spent decades of his life studying, learning, expanding, growing, attending and leading life empowering and healing events, traveling the world seemingly endless life changing experiences and through it all has become aware of 8 eternal truths of humanity that innately exist within us all. As he has integrated these awarenesses into his life more and more of what he has desired has come to be; today he is truly living the life of every dream he placed on his list 10 years ago and more! Erik is choosing to share these principles in depth and detail with stories of how they have worked in his life and in the lives of others to assist all who attend this program in assimilating this information into their awareness to empower each and every person to create as they desire, to live the life of their dreams.